You could be easily affected by these restrictions as the API allows some batch jobs. 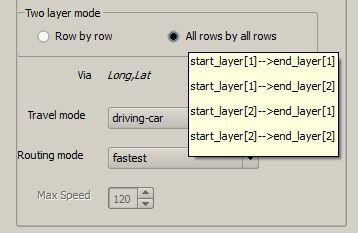 The batch mode enables you row-by-row or row-by-any routing. different types of batch modes. Nils did a great job on this one and I encourage everyone to use this with your own API key, look for issues with it (and report them!) and help this plugin to grow!